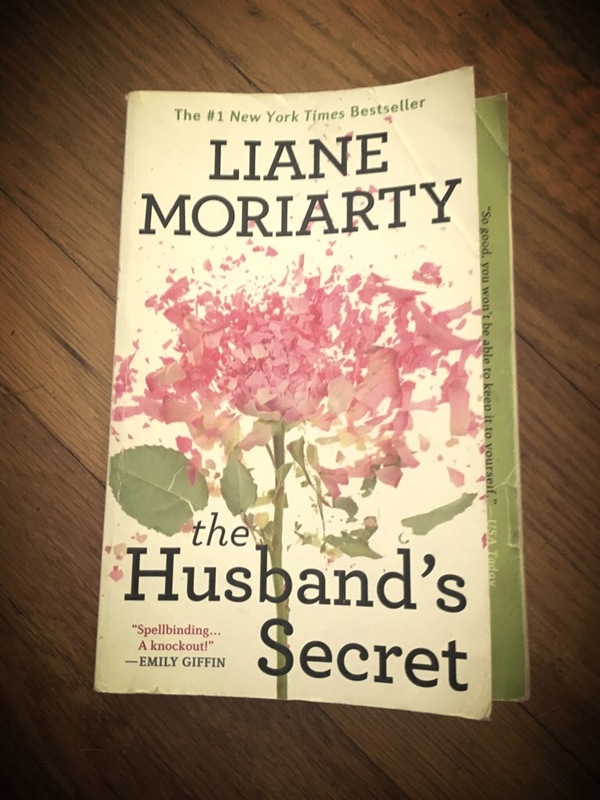 Liane Moriarty has become quite popular for her addicting stories. This is the first of her many books I’ve read and I can absolutely say it will not be my last. Cecilia Fitzpatrick loves her husband. She has a happy life with three wonderful daughters. She is successful in her career and feels like she has an almost perfect life. While cleaning her home she stumbles upon an envelope with “For my wife, Cecilia Fitzpatrick. To be opened in the event of my death” written on the front. Cecilia assumes this letter will be a romantic gesture to her when her husband passes but becomes enthralled with opening it prior to his departure on earth due to their recent lack of intimacy. When she brings the letter up to her husband he starts acting strange and asks her not to open it. What is her husband hiding from her and how will it affect those around her? The Husband’s Secret is 445 pages long and I was able to tackle it within 4 days. I really enjoyed reading this book. It kept me interested with its rich character details and gives you a deep look into marriage, love and death. I give this novel a 3.5. After reading please comment with your thoughts!